Snap has just announced the new Veronica and Nico styles of Spectacles 2. They contain all the same features and recording quality improvements as the model first introduced in April, but this time inside a more traditional look. 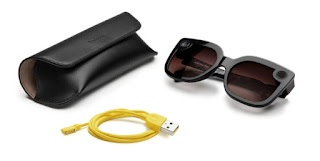 If the main hangup that’s kept you from purchasing Snap’s Spectacles has been their design, two new models that the company is introducing today might eliminate those hesitations. It maybe won’t be quite so obvious that you’re wearing Spectacles anymore.The new models of Spectacles are also different in a couple of other ways: they've got polarized lenses, and they come with a nondescript, black “semi-soft” case instead of the bright yellow hard case you get with the original Spectacles 2. Both the Veronica and Nico styles are available starting today for $199 in “limited quantities” at launch. This fall, they'll also be sold at select Nordstrom and Neiman Marcus stores in the US and a variety of retailers in Europe. And like before, Snap’s partner Lensabl will let customers order prescription lenses for their glasses. Both models are only available in black for the time being. 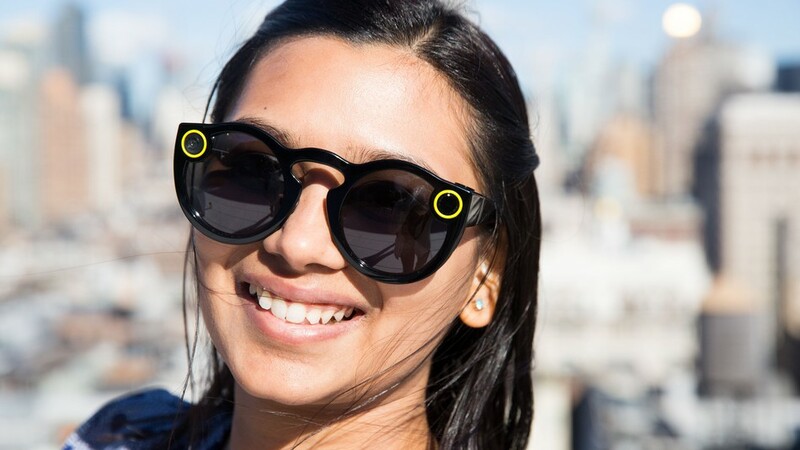 Snap says that since the introduction of Spectacles 2, users have been posting, on average, 40 percent more photos and videos captured with the glasses. The company has also made it easier to share that content on other platforms outside Snapchat by adding automatic camera roll saves and by allowing users to export video in more conventional square and horizontal formats. A new feature due later this fall will automatically curate a day's best Spectacles captures into a Highlight Story. So if you wear them all day and take a plethora of stills and videos, this will prevent you from having to comb over everything yourself for the best moments.